The Graduate Diploma of Clinical Exercise Physiology is designed to extend and supplement the relevant knowledge of exercise and sport science / human movement graduates. A thorough knowledge of health sciences is integrated with the practical ability to develop and manage exercise programs for the prevention, treatment and ongoing management of chronic disease and complex conditions. 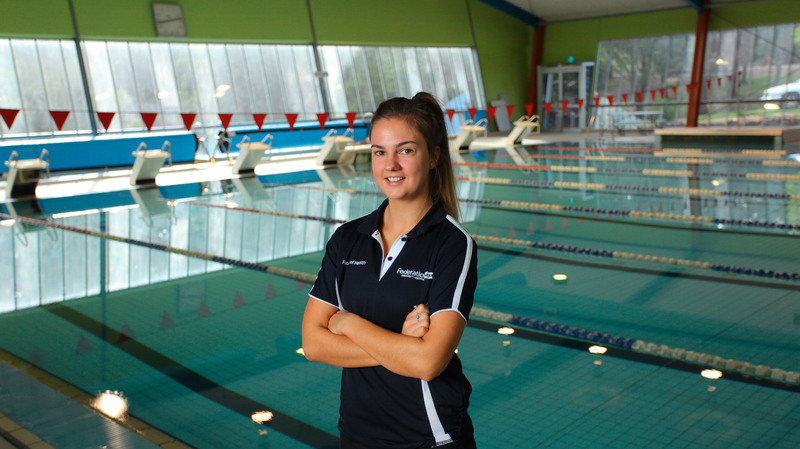 A Bachelor Degree in Exercise Science, Human Movement or a related Health Science and be eligible for full membership with Exercise and Sports Science Australia (ESSA) including prerequisite knowledge of human anatomy and physiology, exercise physiology, biomechanics, motor learning, psychology, exercise testing and prescription and sports injuries/pathology and; demonstrated potential to undertake graduate level work. Overall Academic IELTS band score of 7.0, with no band less than 6.5, or equivalent.